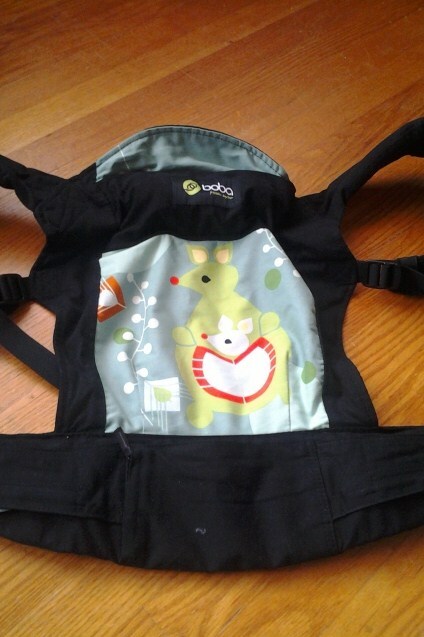 Bethany from Boba sent me a Boba Carrier 3G in the Kangaroo print to review. 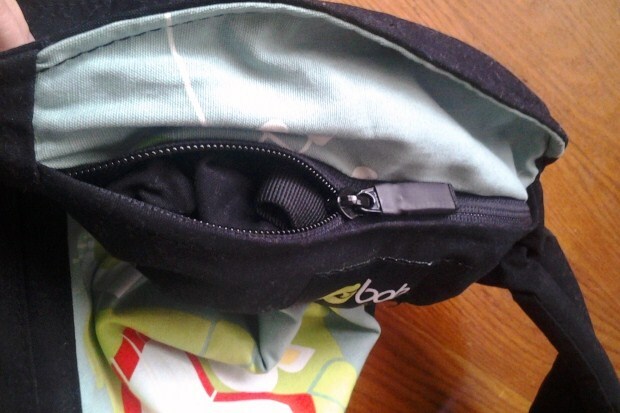 I found the Boba 3G to be a very comfortable carrier to wear. It is lightweight and can be folded down compactly while not in use, yet it still has enough padding to keep you comfortable while wearing it. I love how the chest strap can slide up and down, which is especially helpful for those of us who are vertically challenged. Speaking of height, the Boba 3G is made to fit adults from 5’0″- 6’3″ but I will let you in on a little secret. It totally works well on those that are 4’11” as well! 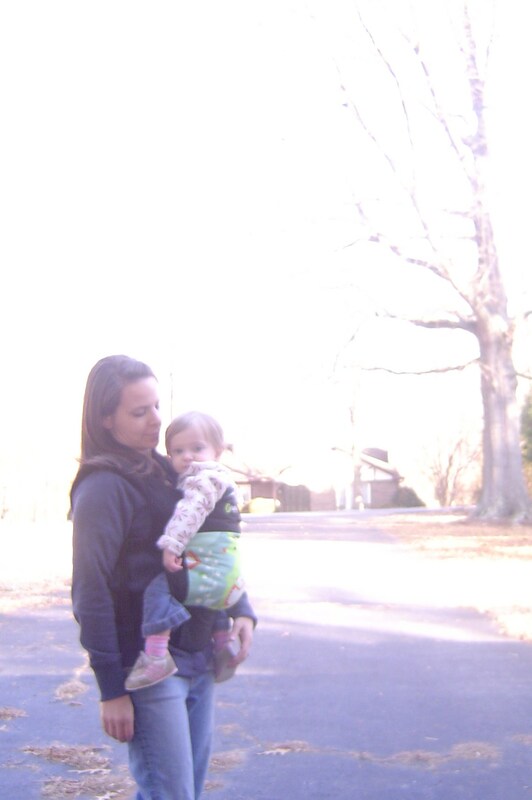 Since I am just about one of the smallest baby wearing people, I have straps galore hanging out where the carrier has been adjusted to a small size. 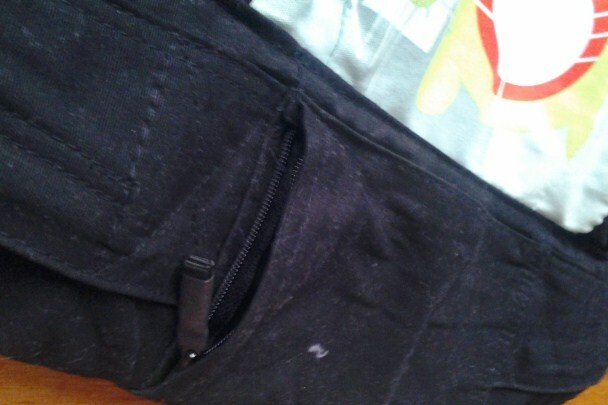 I love love love that this Boba 3G has little elastic bands to keep my straps rolled up tight and out of the way. I am able to wear my 1 and 3 year old comfortable on either my front or back with no issues. They are about 18 and 27 lbs, respectively, and I foresee that we will be able to use this carrier for many pounds to come! 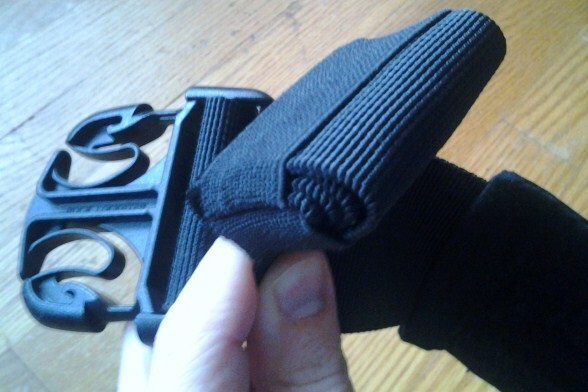 and the easy to buckle chest strap. It’s not easy for someone with short arms to reach behind them and clip a buckle, but with this Boba 3G it was. This carrier fits higher than others on the back of you child so it will fit better on your taller child and give you more confidence in keeping them safely in while on your back. I also love that you can use this carrier for infants as well with just a couple of small adjustments and no extra pieces. Overall, we really love our Boba Carrier 3G. It is used regularly around the house and on the go and I am thankful for the opportunity to review it! I was not paid to write this review. I exchanged my review for this product. These are my own opinions. Thanks for the review – I have a WCRS and I’m not sure I’m comfortable with it yet… Something like this might be even better. I’ll check it out. ty! You know, I don’t think I did wash it. I probably should have though 😉 Give it a shot!